Marketing & Communication Tools that separate top clubs from the rest. Use push notifications, geofences and in-app messages to make more money. Replace your old website with a mobile-friendly one that doesn't turn customers away. 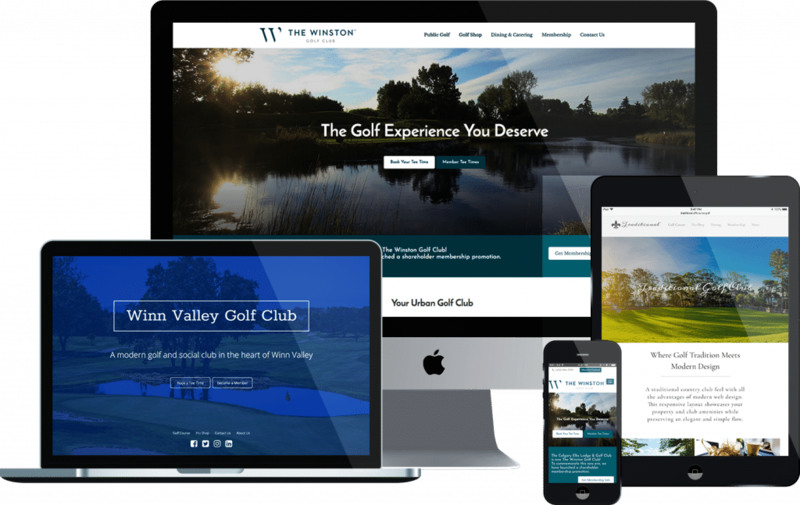 Simple email marketing designed for golf clubs - From $39/month. 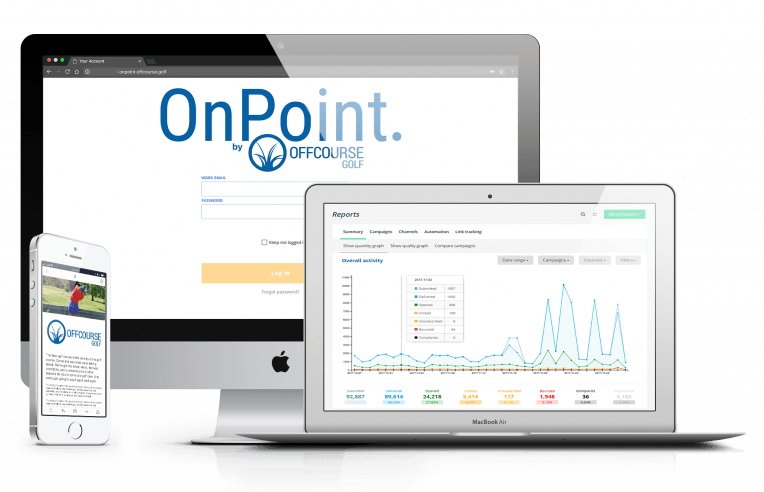 Your marketing off-course is what brings revenue on course. Offcourse Golf is a small golf marketing and tech development firm. 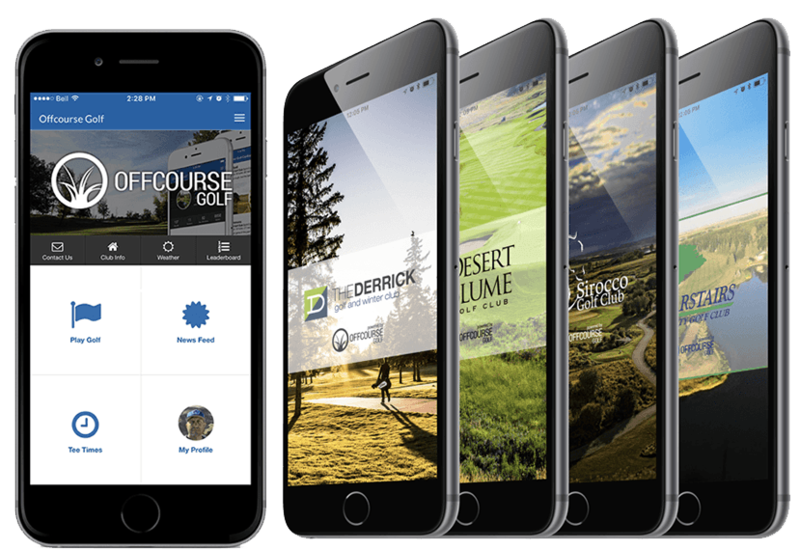 We make custom mobile golf apps, responsive websites, and an email marketing platform golf clubs use to save time and grow their business. Have a look around this website. When you're ready, book a call and let us know how we can help you.